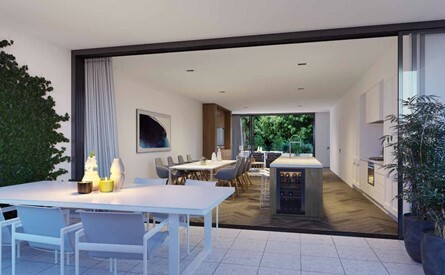 National Builder, Watpac are only months away from completion of Newstead Series, the luxury boutique townhome and apartment project in Brisbane’s prestigious inner-city enclave of Newstead North. Destined to offer more to fewer residents, Newstead Series exemplifies exclusivity, comprising a number of expansive and dynamic residences across four impressive boutique towers – The Carlyle, The Donaldson, The Ajax, and The Koerstz. Named after Australia’s famous wool presses, each building celebrates the area’s rich industrial heritage, while approaching the future of inner city living with a spirit of innovation and style. 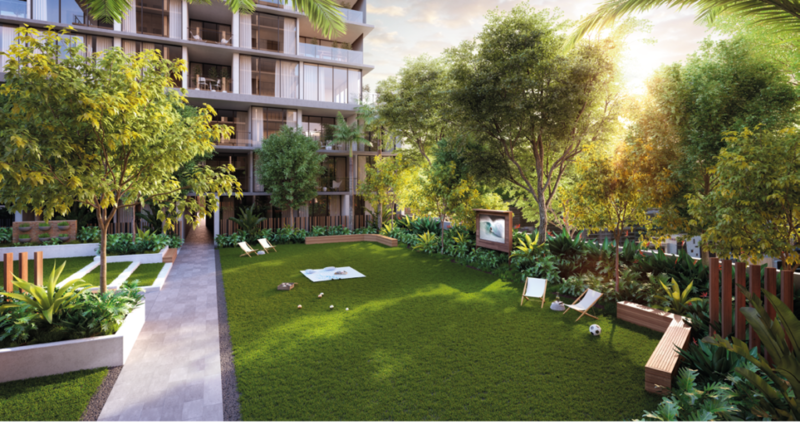 Just 5 minutes from the CBD, metres from the Brisbane River and Newstead’s renowned amenities, Newstead Series offers superior size and style of apartment living. Newstead Series features half an acre of lush, landscaped communal gardens and recreational facilities, including alfresco dining areas, 25m swimming pool, spa, sauna, gymnasium, outdoor cinema, herb garden and fire pit entertainment area. Newstead embodies all the characteristics of a prospering suburb: a burgeoning population, infrastructure upgrades and proximity to expanding employment nodes. Newstead Series is located in the heart of one of Brisbane’s trendiest suburbs, surrounded by world class amenities. By 2031, 20,297 new residents are expected to call Newstead home — nearly half of which will be young professionals seeking rental accommodation with good links to their workplaces in Newstead and the CBD. To cater for this growing population, an investment injection of $14 billion has been made to upgrade local infrastructure, linking Newstead to the multi-billion dollar TransApex tunnels which have dramatically cut commute times to the CBD, Airport and Brisbane’s southside. JGL Properties has brought together Australia’s leading exponents of lifestyle design. These dynamic industry leaders have created a new benchmark for Brisbane living. The innovation behind Newstead Series begins with its architecture, which is inspired by the fresh energy and verve of Melbourne street style. Each tower within this iconic quartette will feature cutting edge facades courtesy of architects bureau^proberts and dynamic internal designs. Over $500,000 has been spent on local artwork and integrated into the project reflecting the historical significance of the area. In a unique approach to weaving art into the architecture of buildings, the Newstead Series, has commissioned 3 award-winning artists and designers to create both art installations and to build artwork into the structural design of its façade and brickwork. 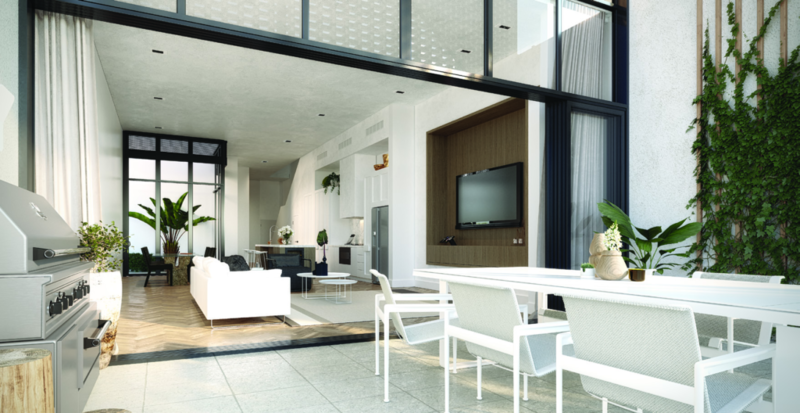 The highly acclaimed Newstead Series is pushing the design envelope to deliver a residential development unique to the Brisbane market.